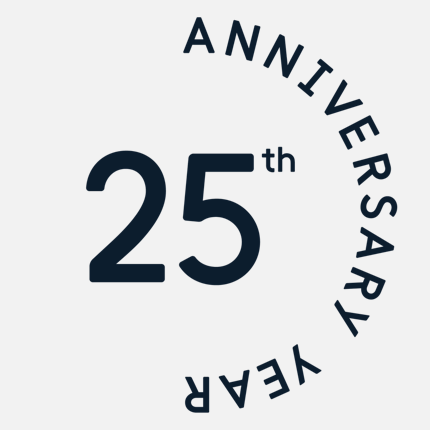 April 2018 sees the 25th Anniversary of the Charter of the Rotary Club of Mandurah City. We are proud of our achievements in and around the Peel region. We always welcome new and return guests to our meetings. If you would like to come along please contact us as our meetings can be a little nomadic! 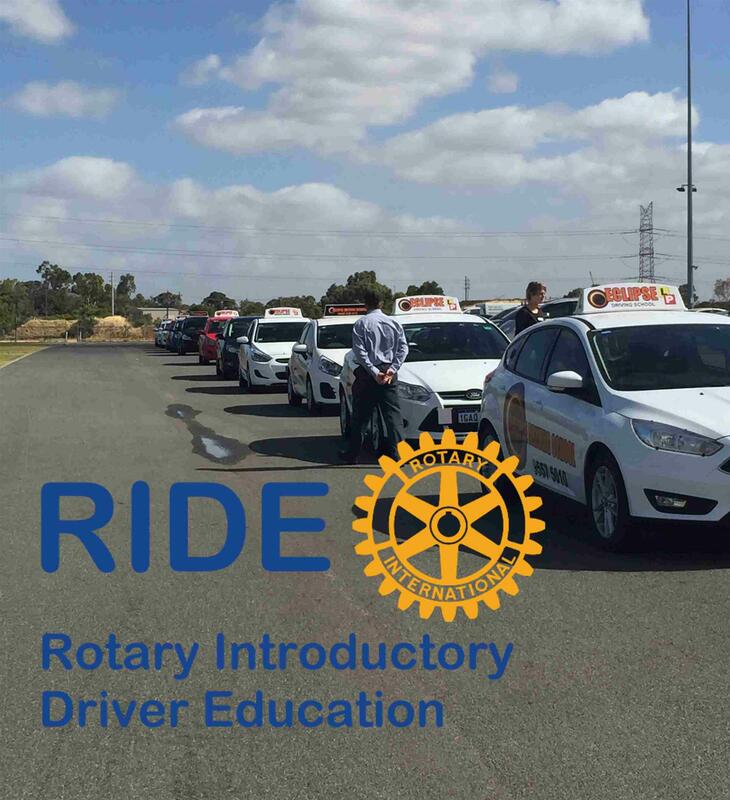 Contact info@mandurahcityrotary.org.au if you would like to come along to our next meeting or social occasion. See also Mandurah Mail article with car winner. Be in it to win it, Hurry to website now. Win a Hyundai I20 car, $4000 Diamond in setting or large screen TV. 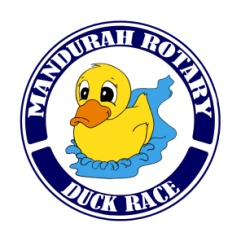 Duck Race Raffle tickets -$5 each - available online now at www.mandurahrotaryduckrace.info Come to the big Family Fun Day event on Easter Saturday 10:00 am to 4:00 pm at the Mandurah Eastern Foreshore. You can help promote the ‘End Polio Now’ project by displaying a ‘car sticker’ on your car, in the office and other locations. President Colin's Report on the year 2012-13 was presented at the Changeover Night on 26 June 2013 by PP Bill Knight as Colin was unable to be there. The Rotary Club of Mandurah City was chartered on 19th April 1993 and turned 20 last month. On 22 May 2013 we held our anniversary dinner meeting with lots of past presidents and charter members present. 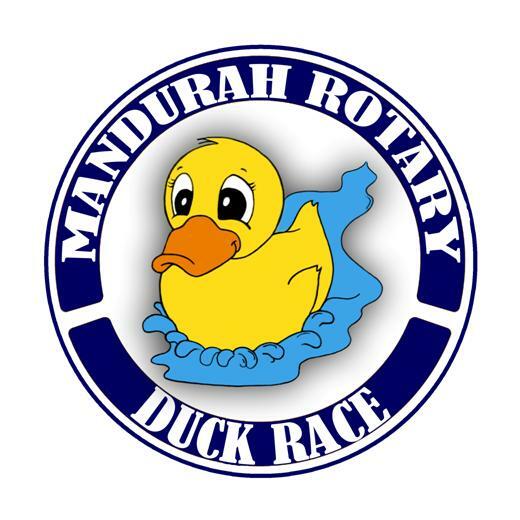 Story, pictures and all the winners are now at www.mandurahrotaryduckrace.info Thank you to all who bought a duck and/or assisted or attended the event. See you next year on Easter Saturday, 19 April 2014.